At Time Escape, we are all about fostering a fun environment for build lasting and meaningful relationships in our communities. 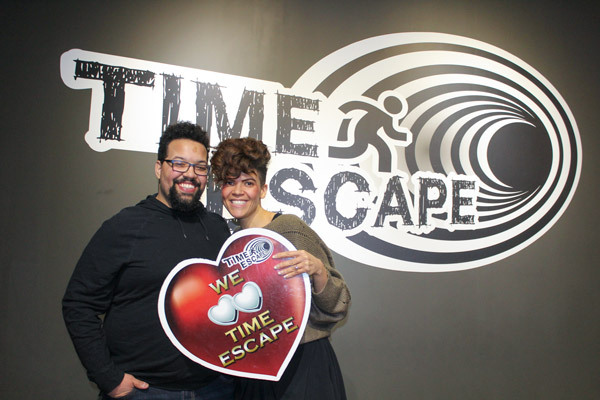 On Friday, March 10th ,2017, Time Escape Edmonton had the profound pleasure of being the location where one of our participants, Colin, proposed to his wife-to-be, Nadia. We worked together with Colin to choose the perfect themed room and incorporated the engagement ring into one of our puzzles for Nadia to discover. The moment was truly magical. We invite you to take part an unforgettable experience yourself, give your local Time Escape a call at any of our locations in Vancouver BC, Edmonton AB, or Seattle WA!